Today, Rockstar Games announced the details for the Red Dead Online beta which is set to launch for everyone this week. The beta will be released in stages, starting tomorrow for those who purchased the ultimate edition. Then, on Wednesday, the beta will be available for those who played Red Dead Redemption 2 on October 26. On Thursday, the beta will roll out for those who played the game between October 26-October 29. Finally, On Friday, November 30, the beta will be available for all players who own the game. So far, all we know about Red Dead Online is that it is an evolution on the multiplayer experience of Red Dead Redemption. 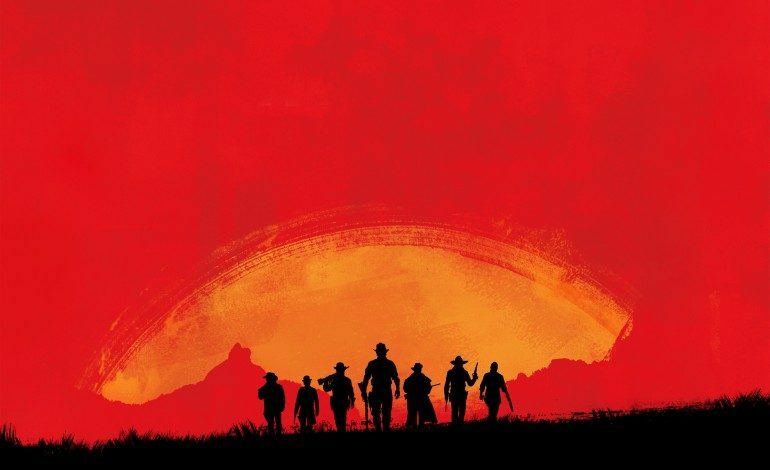 The mode will use the gameplay of Red Dead Redemption 2 as a foundation that will blend narrative with competitive and cooperative gameplay in fun new ways. Some of the new details that Rockstar announced today are that players will create and customize their own characters and they’ll be able to explore the entire map solo or with friends. With up to seven players, gamers can form or join a posse. Some of the activities they’ll be partaking in include hunting or fishing, visiting bustling towns, battling enemy gangs, hunting for treasure, taking on missions and interacting with familiar characters, or fighting against other outlaws in spontaneous skirmishes and pitched set-piece battles. In the vast open world, players can now compete with other players or whole posses in open world challenges and much more to their hearts’ content.